Getting about by bike should be safe and convenient. Getting about by bike should be safe and convenient. Where people have to ride on main roads they should be able to do so in a safe, separated and direct lane. Protected bike lanes on main roads will allow people to get where they need to go without feeling intimidated by traffic. 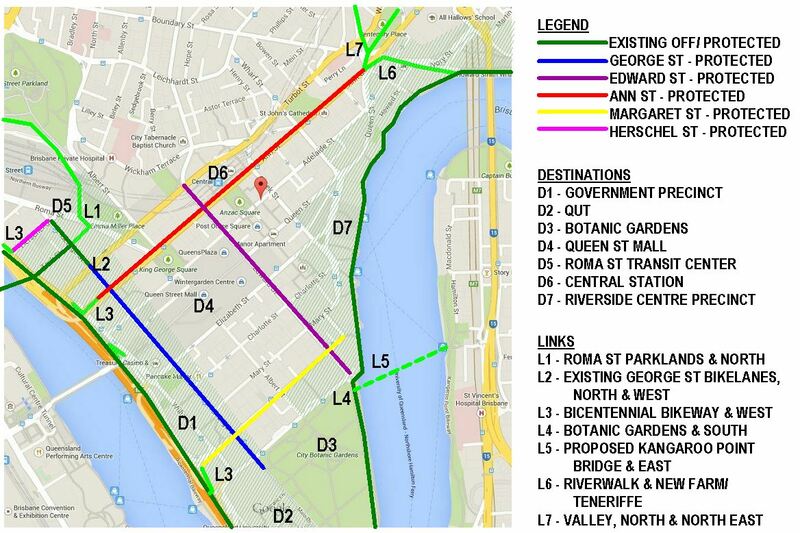 While Brisbane has some very good bikeways, often these only form part of a corridor, meaning people frequently need to ride on busy main roads to connect parts of their journey. Riding a bicycle on a main road is an intimidating and uncomfortable experience for most people and is the primary reason that many people are deterred from using a bicycle as a form of transport; they feel it is unsafe. 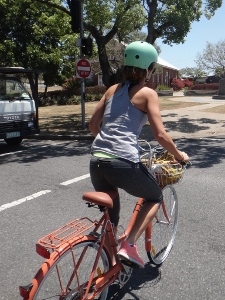 The perception that riding a bike is unsafe is cited internationally as a primary reason why many women choose not to ride. 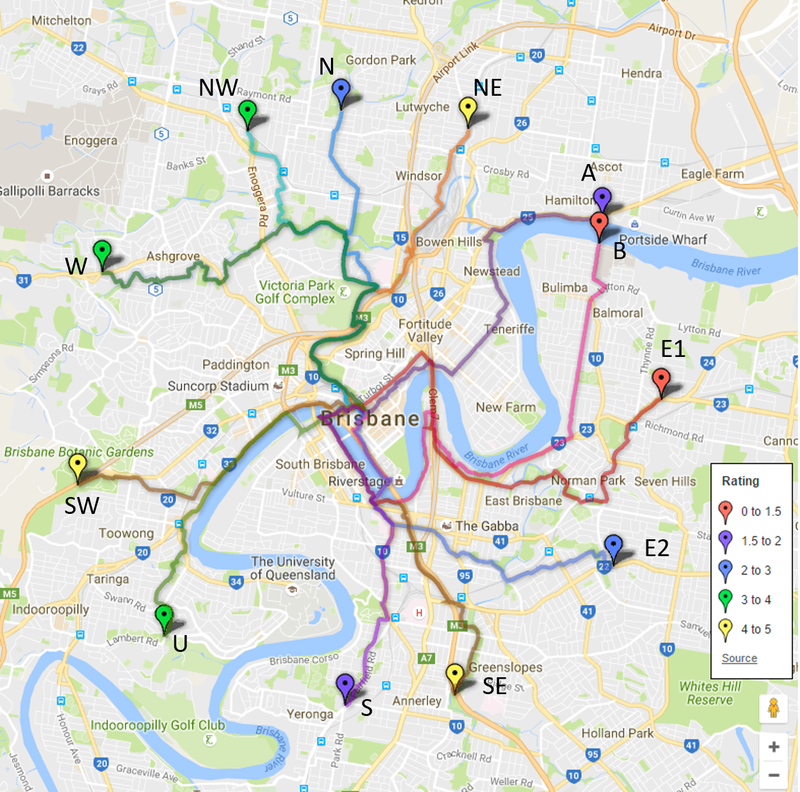 This effect has also been observed in different parts of Brisbane; for example on Sylvan Road at Toowong women account for only 10% of all riders compared with the Riverwalk where they make up 30%. Providing separated space on main roads will remove this barrier. 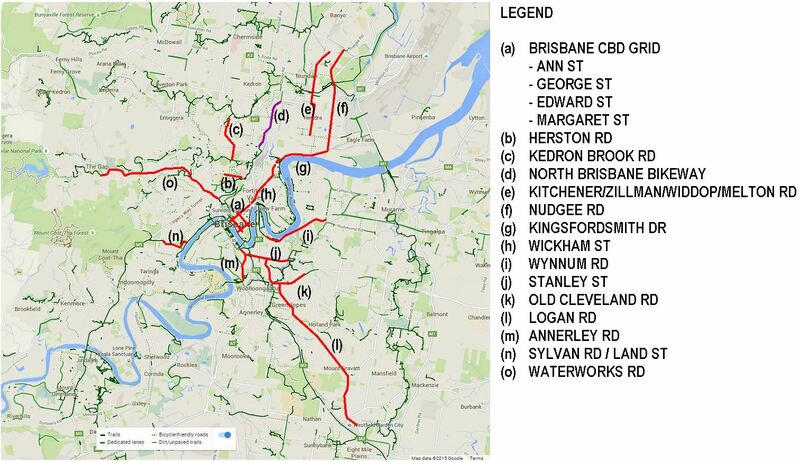 Space4cyclingBNE calls on the Brisbane City Council to support 100km of protected bikelanes by 2020 – including those listed below.